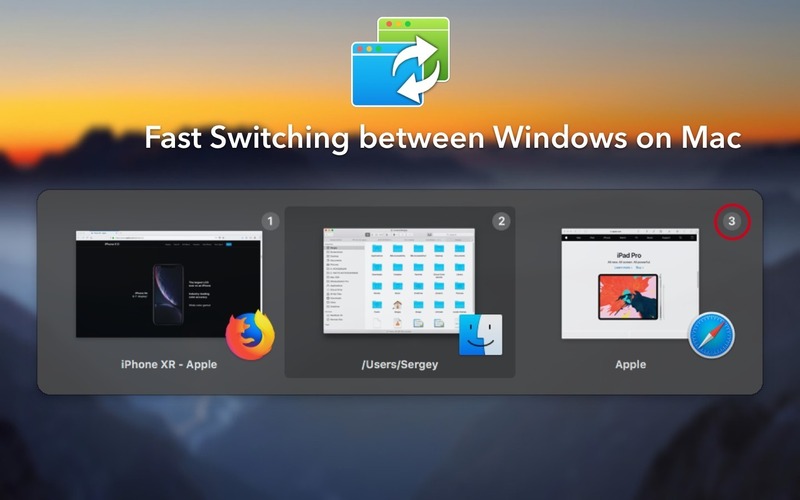 WindowSwitcher 0.37 – Quickly switch between open windows. Next story Resolume Arena 6.1.2 – A live video performances tool and a media server. Previous story iClip 5.2.6b8 – Advanced clipboard for copying and pasting. MaxSnap 1.4 – Powerful window manager. Moom 3.0 – Versatile window manager.